We make our skincare fresh and available on demand. 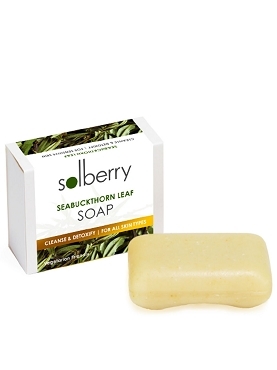 We use a unique blend of active botanicals from our own Canadian orchards free from pesticides, herbicides and fertilizers. All our ingredients are selected to restore the natural vitality and radiance of your skin. 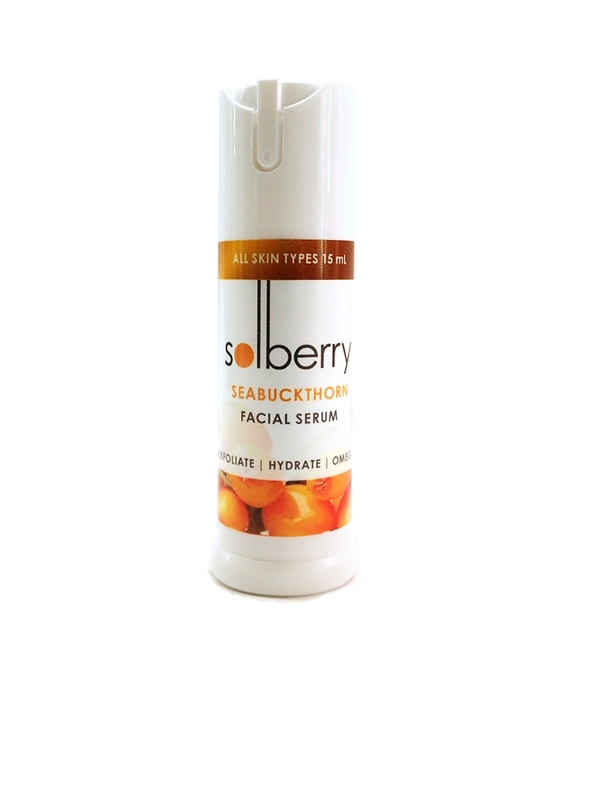 The primary active ingredient in our skin care is Canadian grown Solberry seabuckthorn fruit and seed oil that contains a high concentration of Omega 7 fatty acid. Omega 7 promotes tissue regeneration, reduces inflammation and slows down the aging processes of skin. This product is vegetarian/vegan friendly. 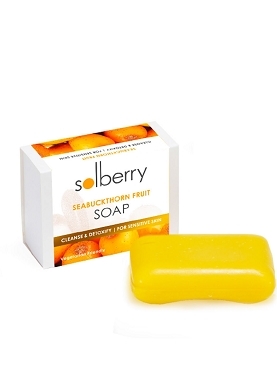 Tart Cherry lifts dead skin, while Rosehip and Seabuckthorn nourish and hydrate. All skin types, especially dry & mature. Apply a few drops on clean, slightly wet skin. Copyright Solberry. All Rights Reserved. by 3dcart Online Store Creator.